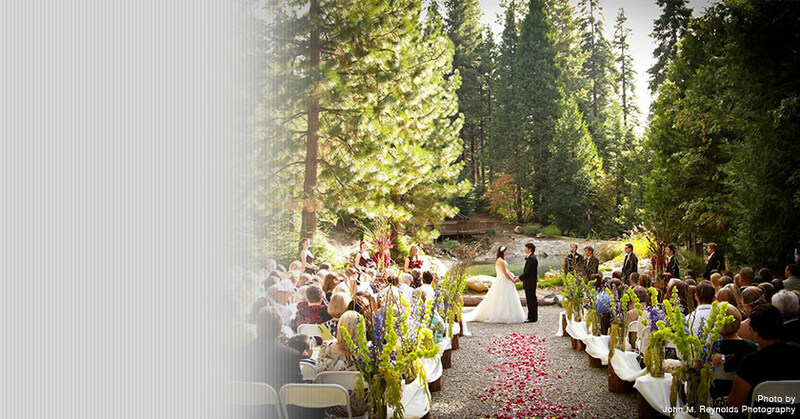 The Central Valley Bridal Show will be at the Fresno Convention Center on Sunday, August 18, 2019. Premier Bride, the Central Valley’s most popular local bridal website, is pleased to introduce you to Premier Bride Showplace. Premier Bride and Maxcreative. All rights reserved. The Running Ribbon is a registered Trademark of Susan G. Komen for the Cure.